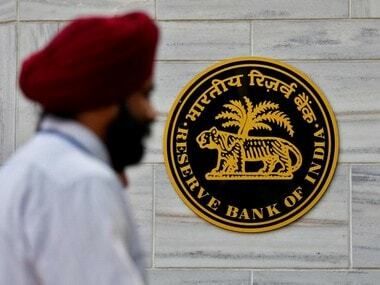 Mumbai: The Reserve Bank on Thursday asserted that the Supreme Court quashing its stressed asset resolution circular does not curtail its powers to get debt resolutions carried out, and announced that it will come out with a revised set of rules shortly. 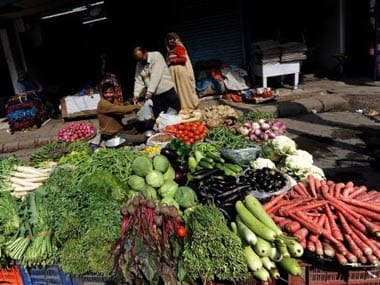 The apex court quashing the 12 February, 2018 RBI circular on Tuesday has created widespread concerns on the future of stressed assets resolutions and the likely delays towards the same, apart from also reversing on the gains made on credit discipline in the last one year or so. "We will exercise the powers which Parliament has given to us and see that the resolution is done fast." 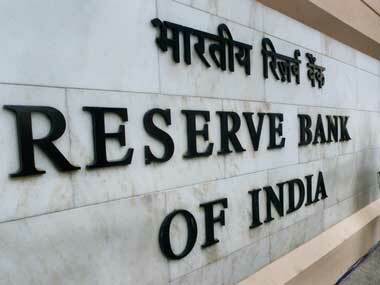 As expected, Das said that the RBI will come out with a revised circular without "undue delay". Referring to the a blanket nature of the 12 February circular, which analysts have blamed as the concern area, Das said the apex court has found the circular as "ultra vires" for being implemented for all large "debtors generally". A Parliamentary panel was among the critics of the now impugned circular. 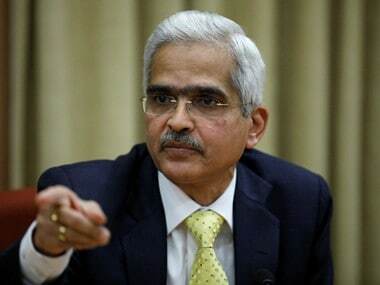 "The committee is of the opinion that the coinage of restructuring in resolution plans is hollow without having any serious meaning or business which only reflects the blurred vision of the RBI in understanding and appreciating the problems. "The committee expects that clarity of thought and transparency in approach should be the guiding factor to streamline and strengthen the sector squirming under ineluctable hardships," it had said.